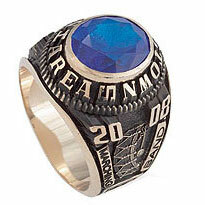 Custom Class Rings Collection | Order Class Ring Online - J. Jenkins Sons Co. Inc. The Classic Collection combines traditional styling with all the choices you want today. 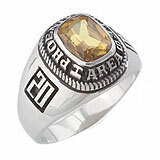 This style features bold customizable sides, a prominent year of graduation and choice of any stone that makes a classic statement about you. A selection of styles for those who dare to be different... above the crowd and beyond the norm. 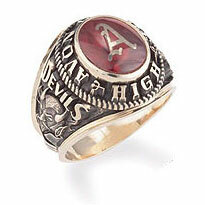 The boldest expression yet of your high school years! The Select Collection features your name raised and brightly polished over the Activity Side of your choice. For your second side, choose your mascot and year date, or a second Activity Side and year date. 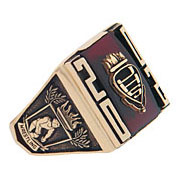 The Elite Collection was created for those who have lots to say and want their ring to help them say it. This style, exclusive to J. Jenkins Sons, features a ribbon on each side of your Activity Side design for the wording of your choice. 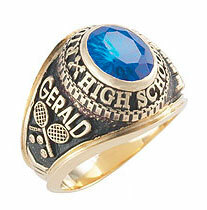 Truly the ULTIMATE in class ring personalization! Timeless styling with every customizable feature imaginable! The Contemporary Collection features your custom mascot on one side and your custom school seal with year date on the other. In addition, a wide selection of styles, Activity Sides and stone options are available. The Contemporary has everything you need to make it your ring. Elegant, sophisticated and delicate, these rings will flatter you long after graduation.